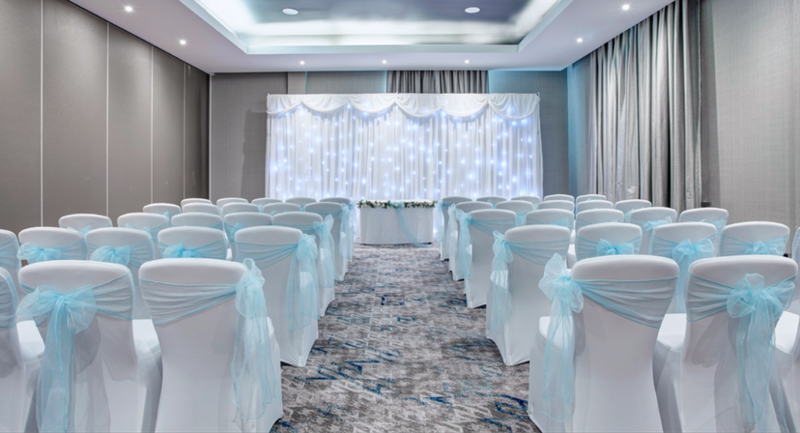 Located on Godstow Road, our four-star Oxford hotel is just a short drive from the city centre. 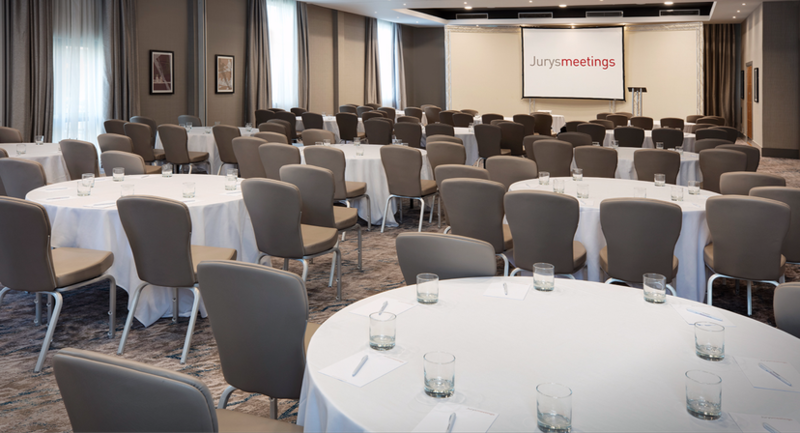 Following a £13 million refurbishment of all 240 bedrooms, meeting and events facilities and public areas, Jurys Inn Oxford Hotel and Conference Venue is the perfect base for visits to the city. 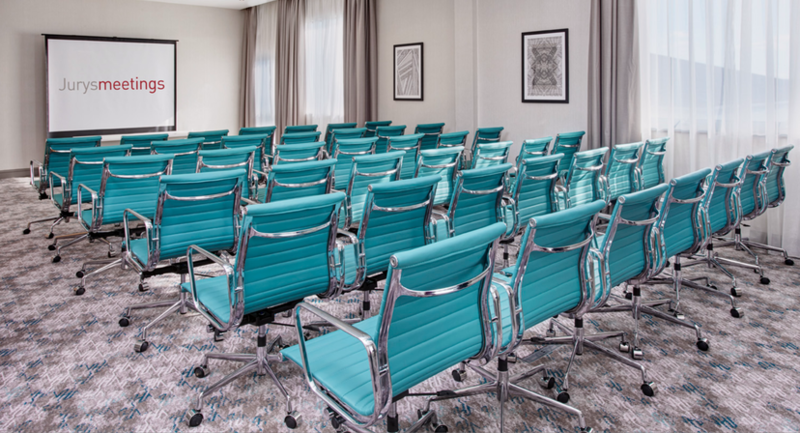 With 20 purpose-built meeting and event suites capable of accommodating between 3 and 350 guests, we are the ideal choice for a wide range of business events from team-building and seminars to conferences and workshops. 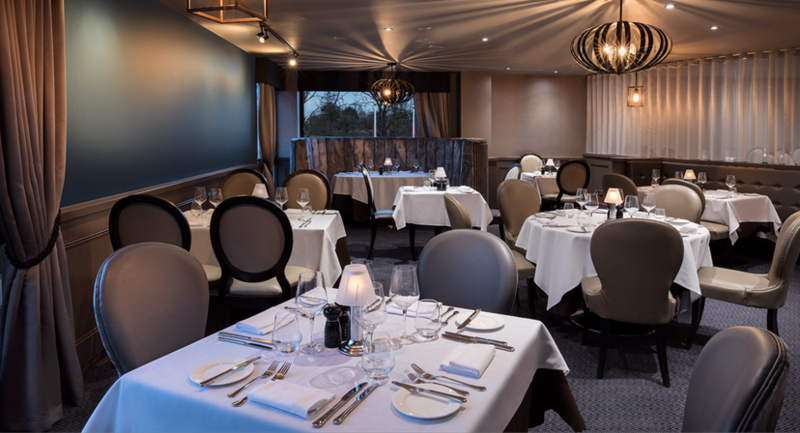 Marco Pierre White Steakhouse Bar & Grill opened at the hotel in January 2017. 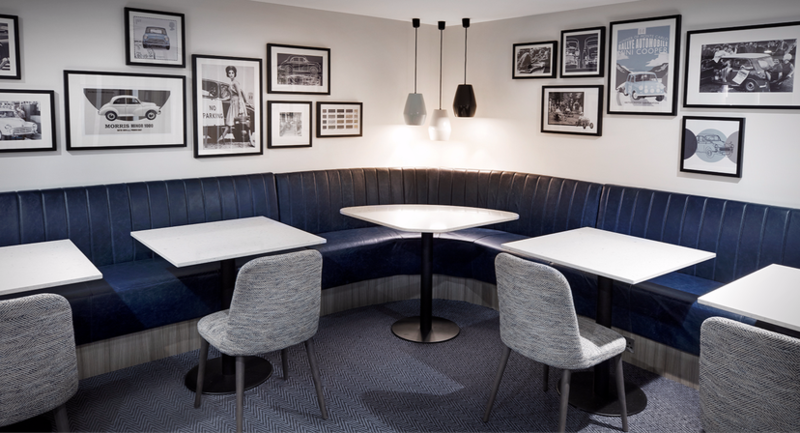 Guests can also choose to refuel throughout the day and into the evening in our Mini-inspired bar 'Coopers'. 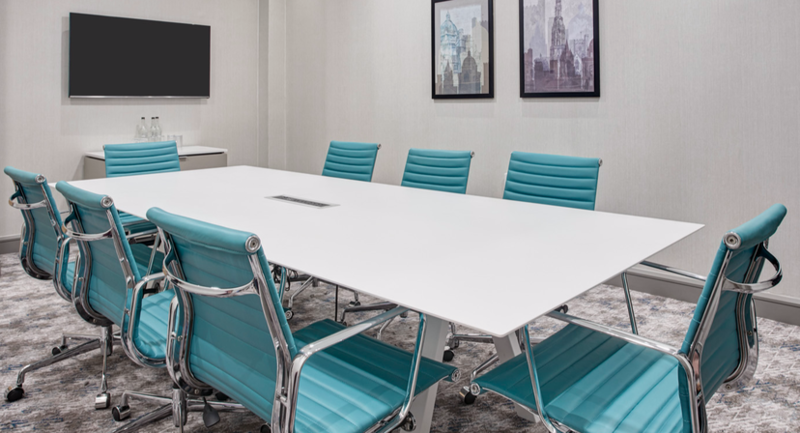 Room service is available from 12pm to 10pm, so guests can enjoy their meals from the comfort of their bedroom, and their ultra-comfy DREAM bed. 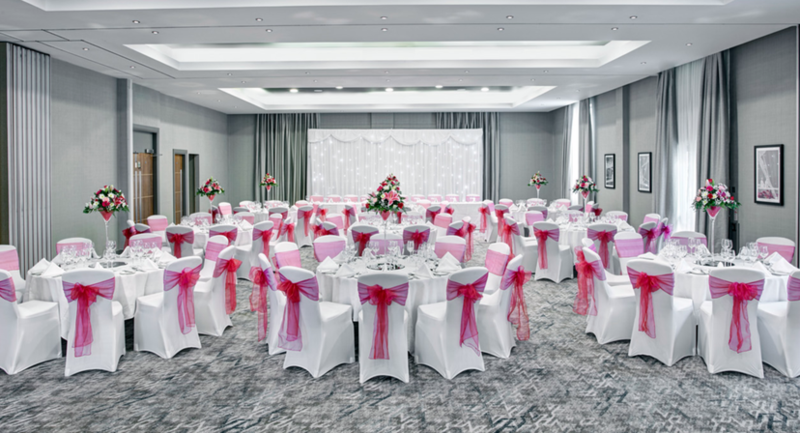 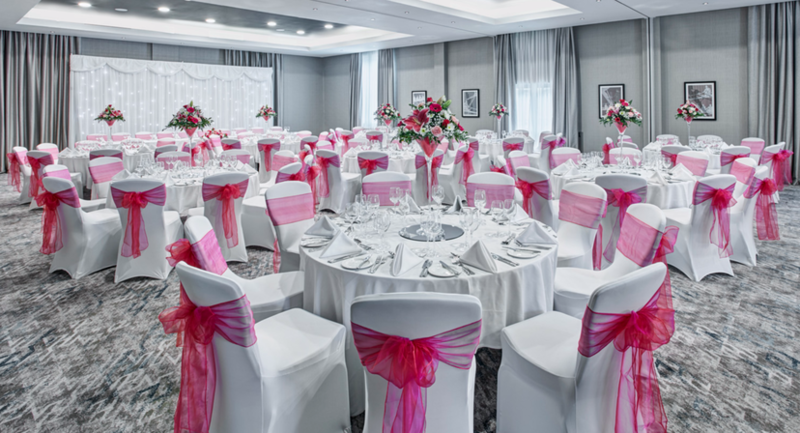 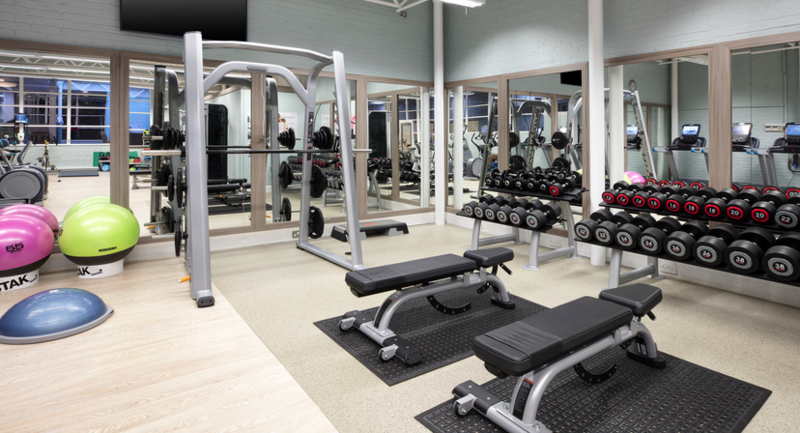 Home to a range of health and leisure facilities, Jurys Inn Oxford Hotel and Conference venue offers an indoor swimming pool and a fully equipped gym. 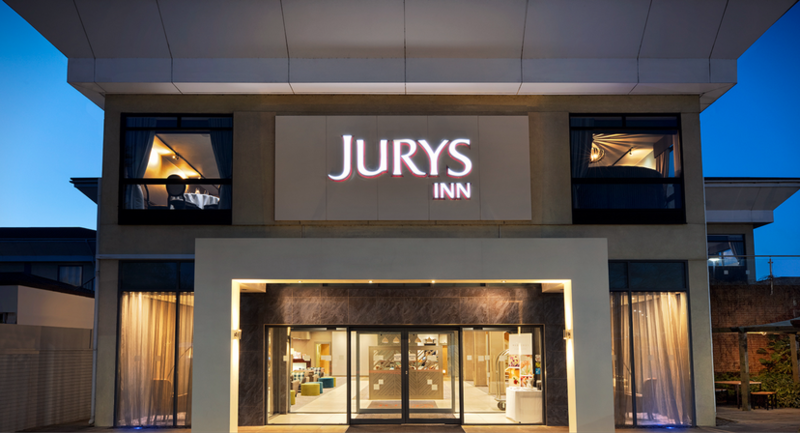 The hotel also offers complimentary high-speed WiFi alongside on-site parking for up to 250 vehicles. 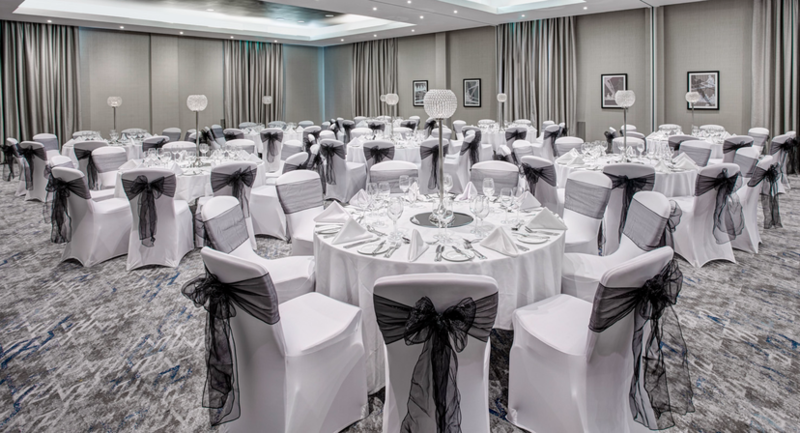 Guests looking for an extra level of indulgence can choose to upgrade to one of the hotel’s 23 Executive Bedrooms which come with additional perks such as super king-size bed, complimentary snacks, reading material and spa toiletries. 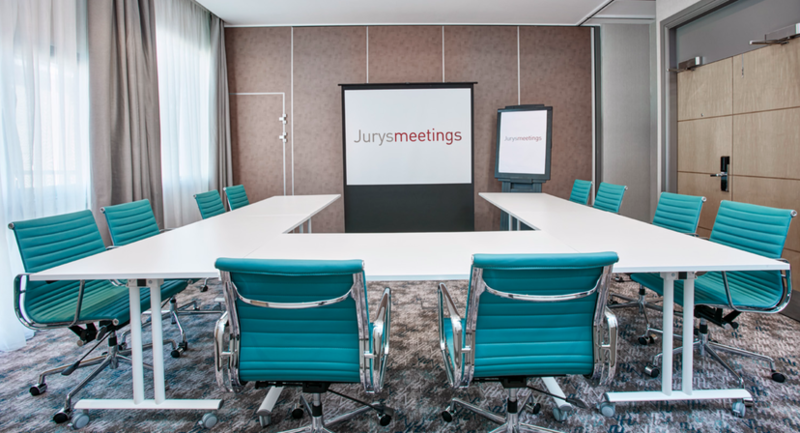 Click Here To See Our Meetings & Training Brochure.